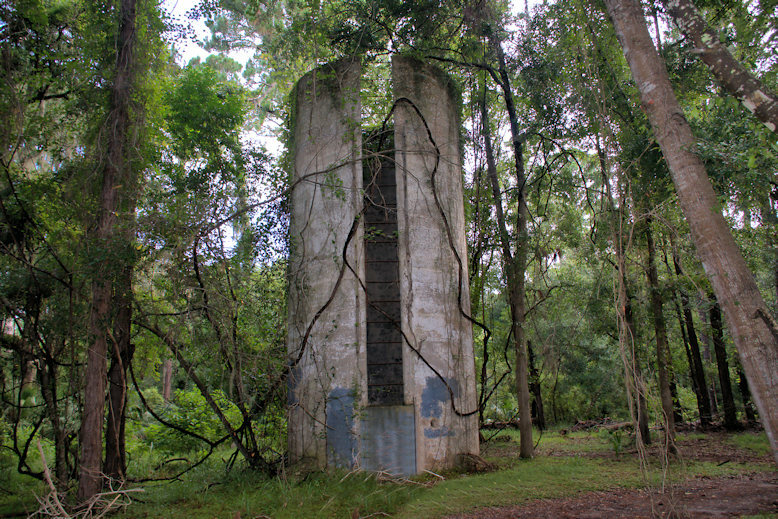 This tabby silo is all that remains of the dairy farm that once supplied the kitchens of the Jekyll Island Club. Preservationist Taylor Davis notes that it is constructed of a Portland cement-tabby mixture rather than a lime-tabby mixture, placing it within the tabby revival era. 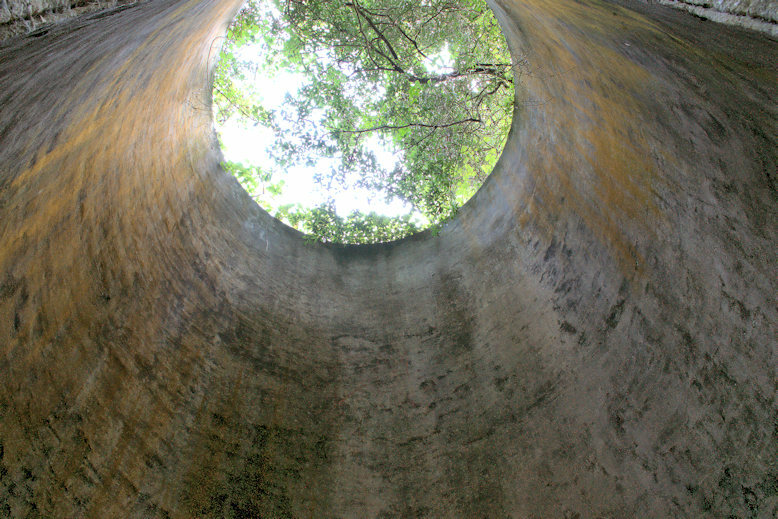 I have visited Jekyll for many decades, but have never known this structure exists. Thank you for giving me another reason to visit. What part of the island is this on? Thank you for your dedication & great pics! Thanks, Margaret. The silo is located on Riverview Drive just before you reach the multi-denominational church (coming from the beach village). Look for a short fire hydrant and park beside the road and walk in. It’s a short walk. There’s a beautiful oak grove just past it, as well, where deer are almost always to be found.